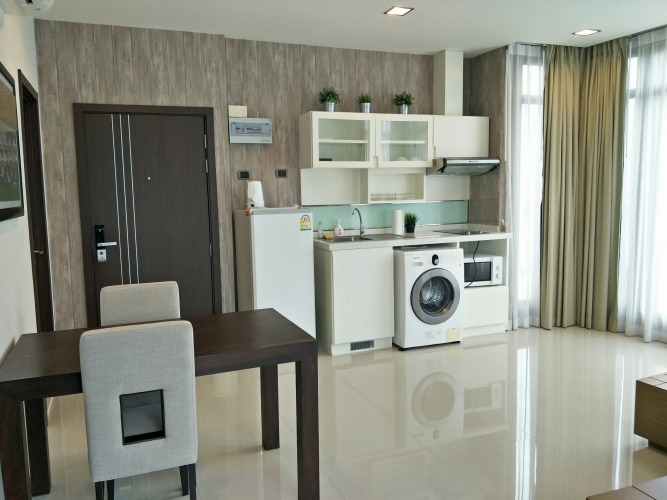 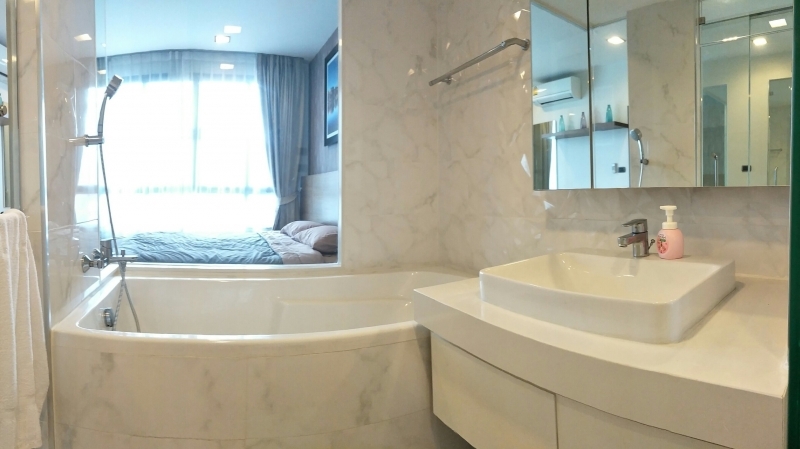 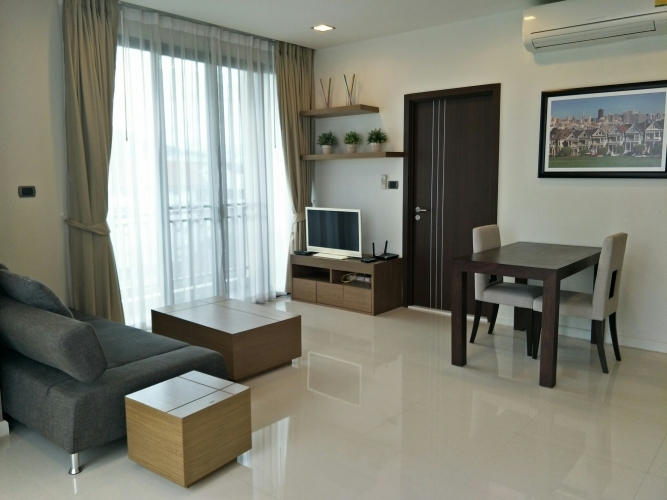 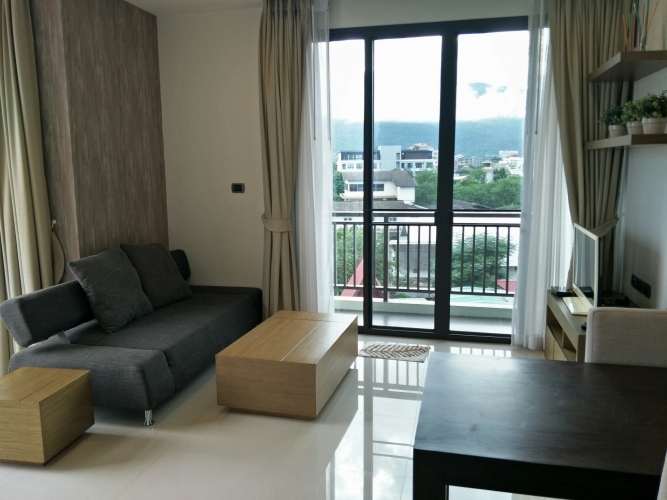 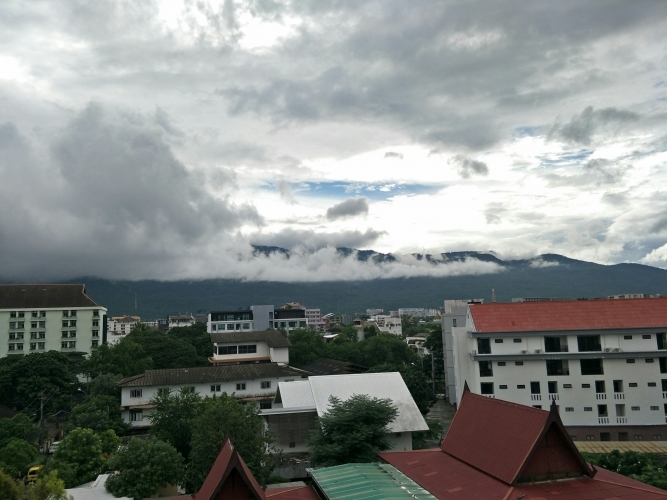 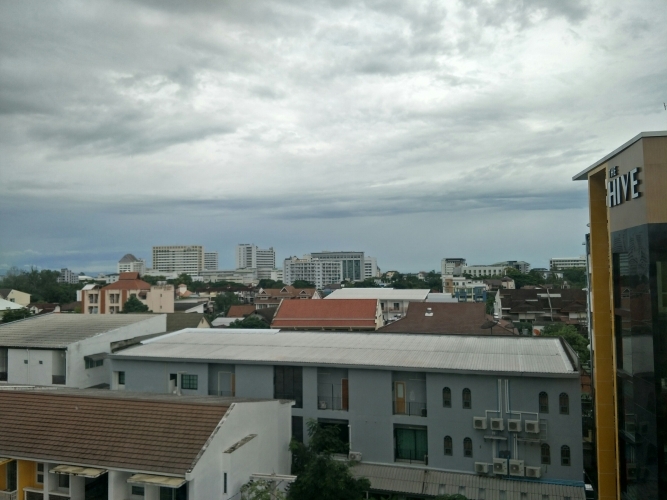 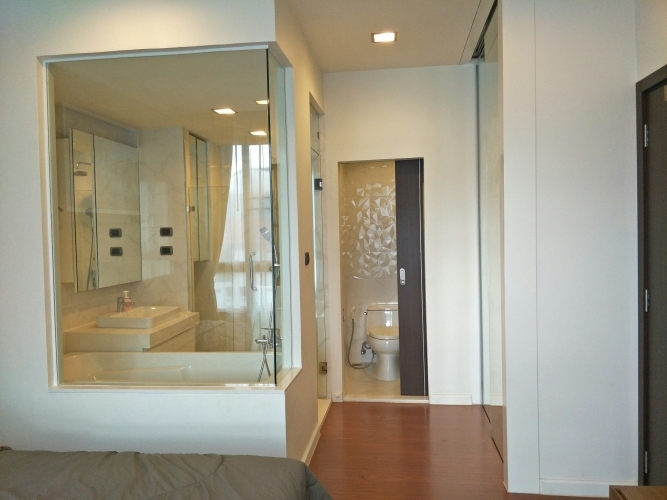 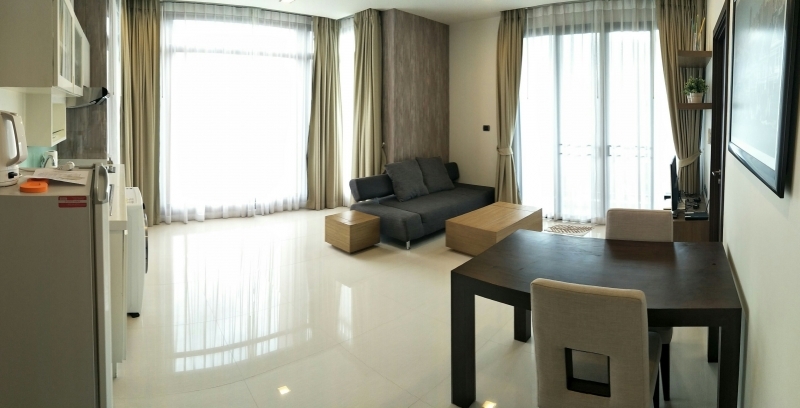 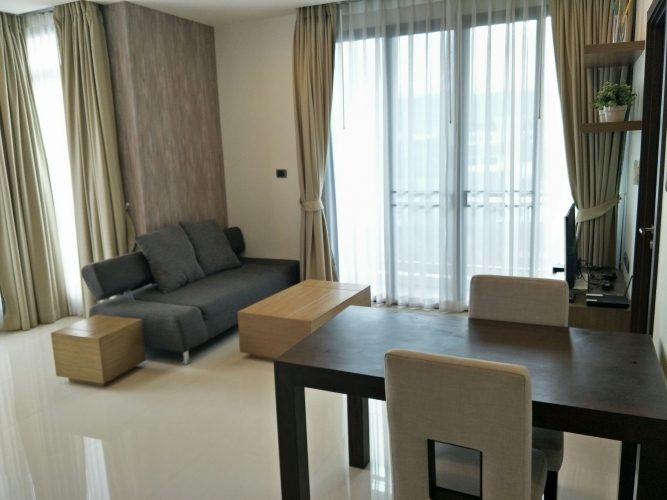 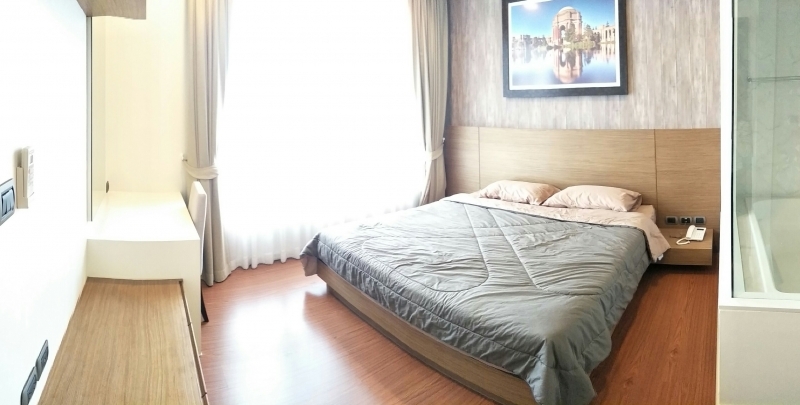 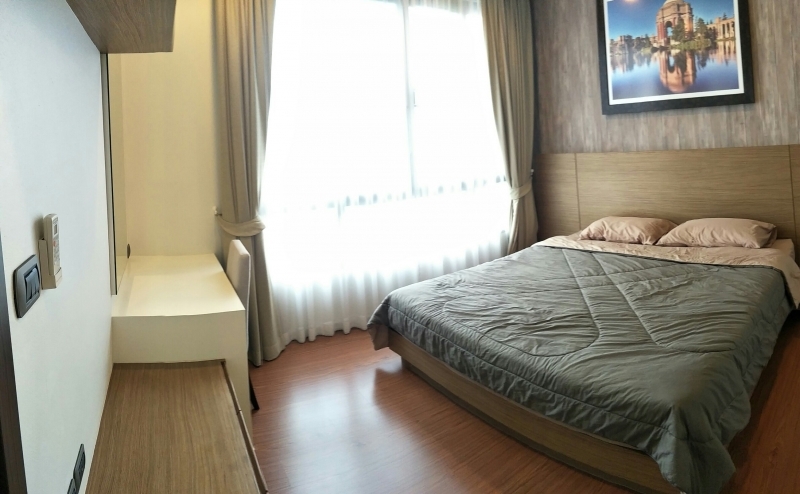 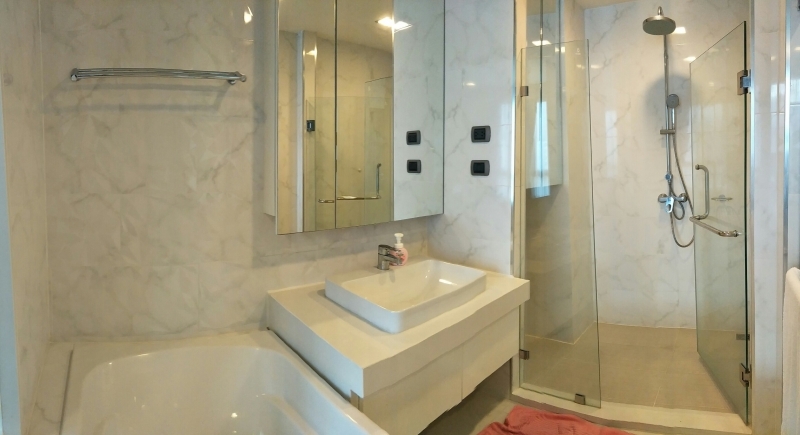 The Siri Condo is the very good location in Nimman area, the most popular location in Chiang Mai. 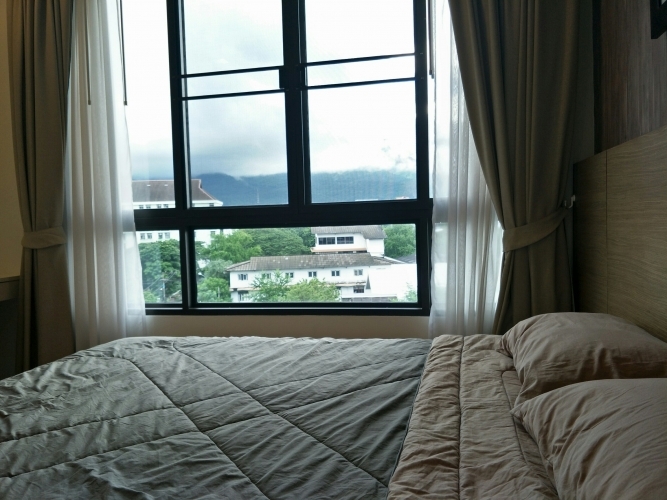 The nice condo on 6th floor in the corner unit with mountain view for rent. 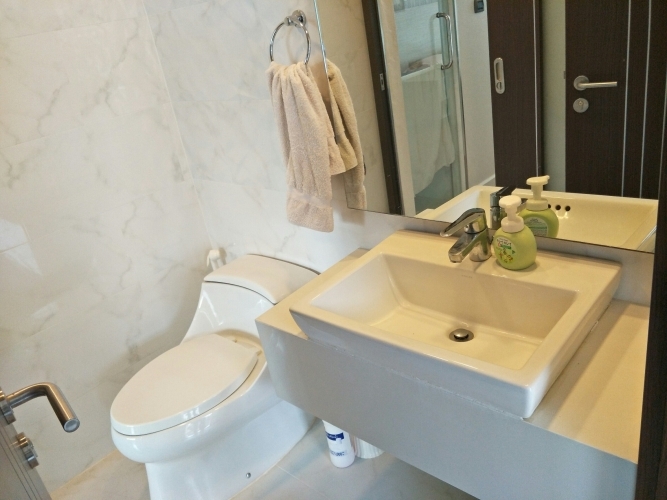 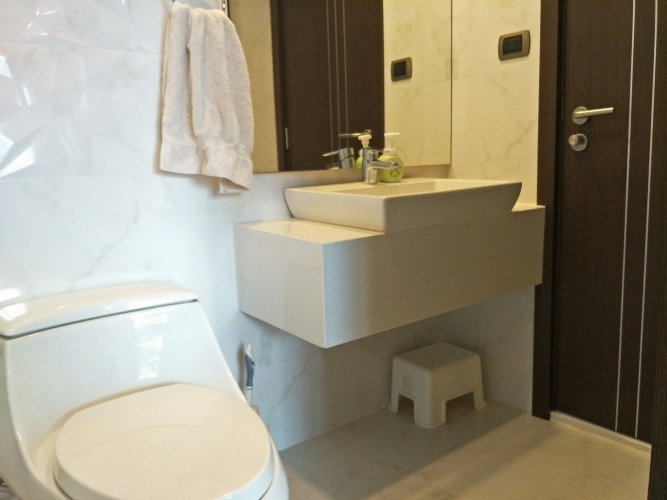 1 Bed room / 1 Bath room with bath tub and shower separate area / 1 Living room.